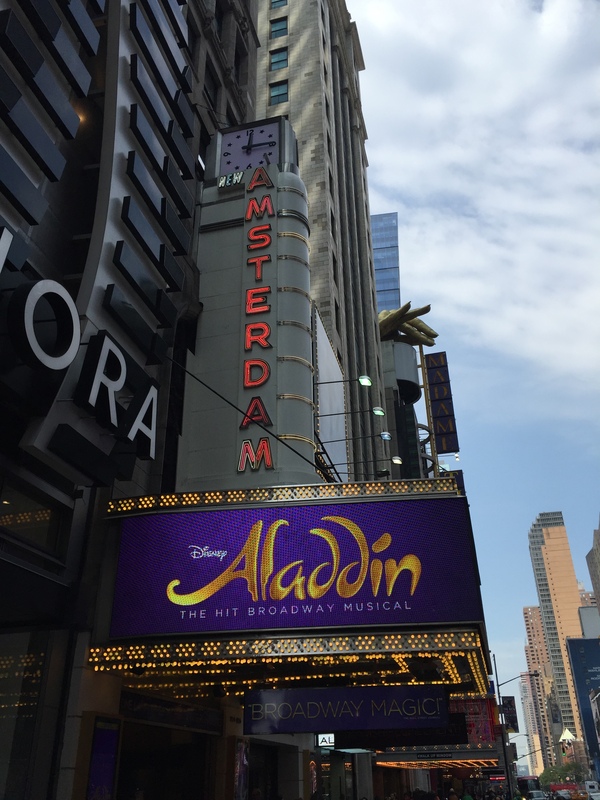 Disney’s animated classic Aladdin comes to life in a new stage production from director/choreographer Casey Nicholaw (Spamalot, The Book of Mormon), and writer Chad Beguelin (The Wedding Singer, Elf). Music by Alan Menken and Howard Ashman, lyrics by Tim Rice. Lottery – There is an online ticket lottery through Broadway Direct. Only 1 entry per person. Entries are accepted from 7 PM the day before until 8:30 AM on the day of the performance. Each entry can request up to 2 tickets. Winners will have the opportunity to purchase up to 2 tickets for $30 each. Tickets must be purchased by credit card through the website within the allotted window, 60 minutes after winners are chosen.